Mr. Zonabend made his remarks on broadcaster Army Radio last week, which airs in Hebrew, saying that there were “very many, too many” Arabs in Toulouse and far too few Jews, French radio broadcaster France Bleu reports. 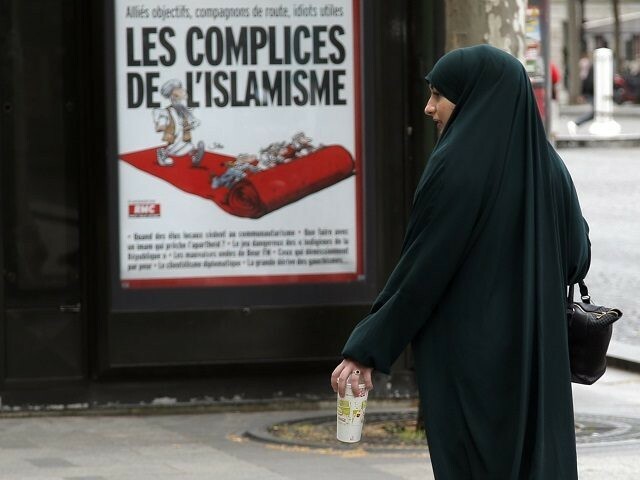 Mayor of Toulouse Jean-Luc Moudenc condemned the statement saying it was “intolerable that the dialogue we are cultivating with and between religious communities is trampled”. Zonabend defended his remarks claiming that his Hebrew language skills were lacking and that he had meant to say there were too many radical Islamic extremists in the country. Moudenc, in response, wrote on Facebook: “I requested that a professional translator be checked if what has been published really corresponds to what has been said,” and added that if it did he would be looking to remove the deputy mayor from his position. “In Toulouse, we are committed to building bridges and promoting both clear and serene secularism, respectful of the beliefs and beliefs of everyone. We believe in the virtue of dialogue and knowledge of all cultures, and we promote a charter that strongly reaffirms our commitment to Republican values,” Moudenc wrote. He made the comments in response to German Jewish leader Josef Schuster who warned Jews to stop wearing kippahs in large cities to avoid threats and violent attacks. The warning came after a video showing a man wearing a kippah being beaten by a Muslim migrant in Berlin, who whipped him with a belt, went viral earlier this month. Anti-Semitic attacks have been so prevalent in certain areas, like the heavily migrant populated suburbs of Paris, that many Jews have decided to move to somewhere else entirely. The issue of anti-Semitism was further highlighted in France following the brutal murder of 85-year-old Holocaust survivor Mireille Knoll who was stabbed to death and set on fire, allegedly by her Muslim neighbour in an attack which authorities believe was motivated by anti-Semitism.